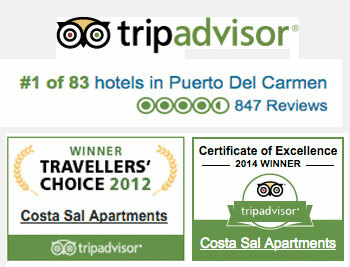 Set amongst 13 acres of lush gardens, Costa Sal has accommodation to suit everyone. 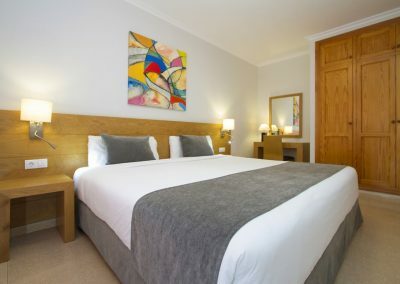 Our large range of accommodation offers something to suit you whether you travel alone or with your family. The on site Coopers Bar and Zest Restaurant (both staffed with Irish and English staff) are the hub of Costa Sal. 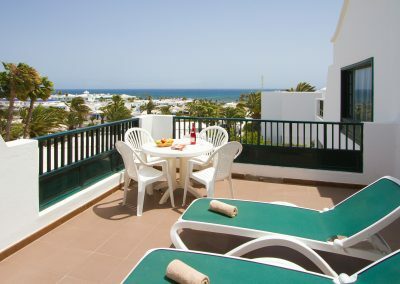 Breakfast, Lunch and dinner are served and they are the ideal meeting point and perfect wind down after a hard days sunbathing!. 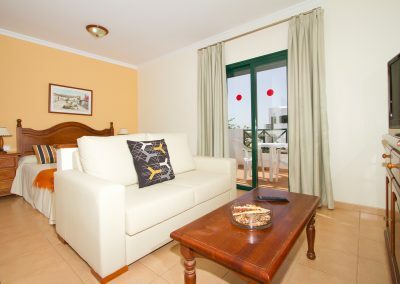 There is an on site Supermarket, tennis courts, kids playground and 2 separate pool areas, both with adult and kids pools. The pool bar is open from May to October. And there is entertainment most nights in Coopers Bar. 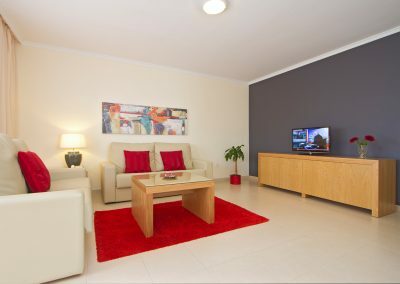 Our stunning resort is located less than 10 minutes from Arrecife Airport and costing only 10 euros by taxi.